This is another of those "Save failed with the following error" messages. 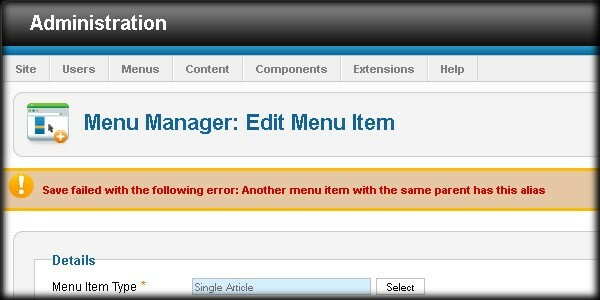 It's not always apparent why you get these errors, so hopefully we can help guide you through fixing these. 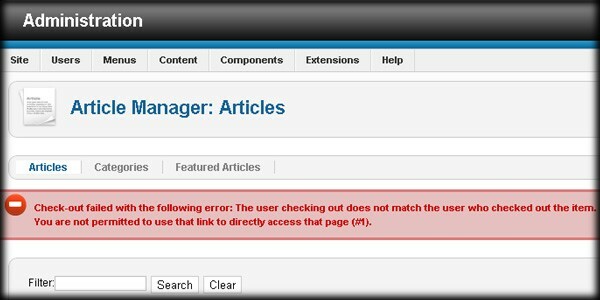 One common error that Joomla admins encounter when working on sites with multiple people is the following; Check-out failed with the following error: The user checking out does not match the user who checked out the item. 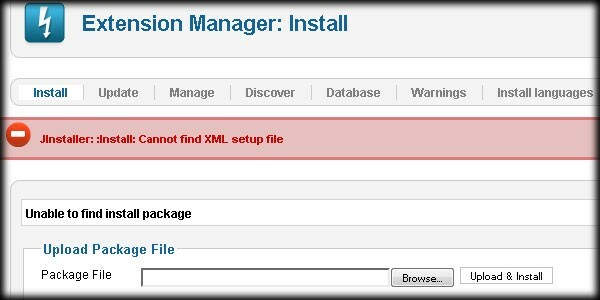 One of the most common ways to generate this error is by trying to install a compressed extension that needs to be extracted first. For instance, some extensions ship with two different versions inside one zip file. If this is the case, you must first extract that "outer" directory to get to the version of the extension you need. But, how do you know if you have one of these extensions or not?